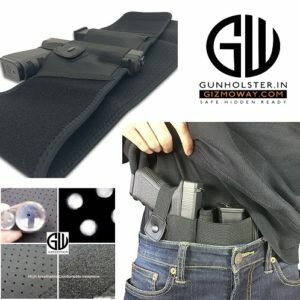 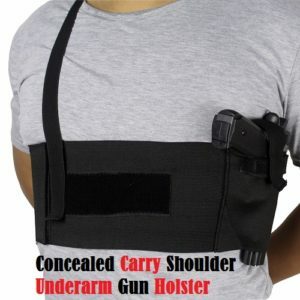 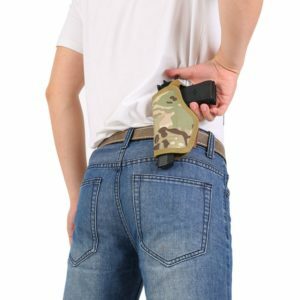 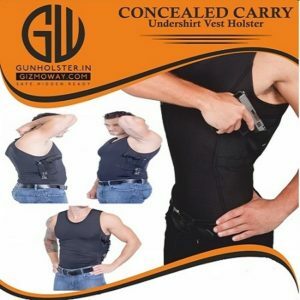 We carry a wide range of concealable holsters / concealed carry holsters including ankle holsters, belt slide, shoulder holsters, paddle, and many more. 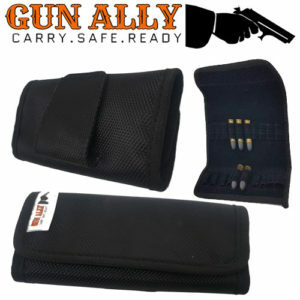 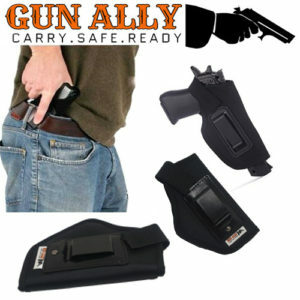 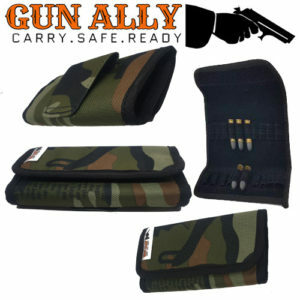 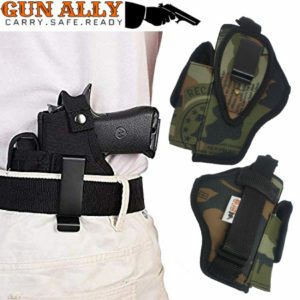 Belly Band with 2 Mag Pouches and 1 pistol pouch. 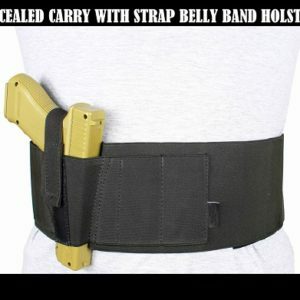 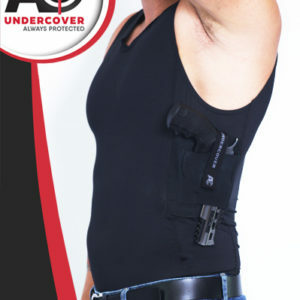 With the belly band holster you can wear sweat pants, gym shorts, loose fit jeans, under a dress, skirt, yoga pants, etc. 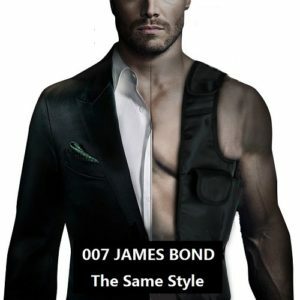 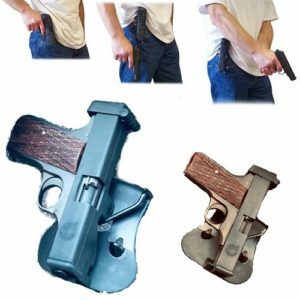 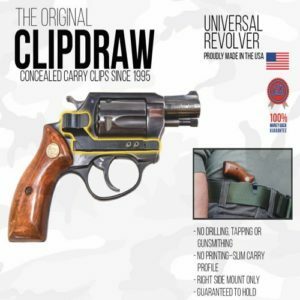 Depring elastic holster is able to carry different guns for different situations.Fits small subcompact, compact, and even full size pistols and revolvr. 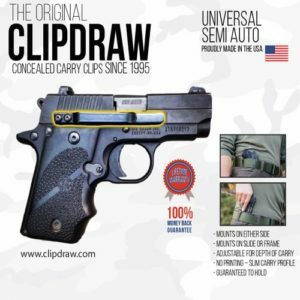 Sign up for our Newsletter to Receive Product Updates and Special Insider Deals!